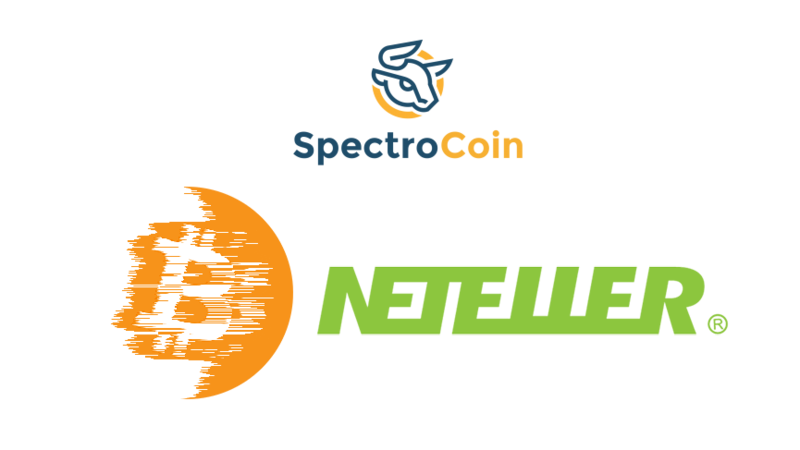 SpectroCoin, the bitcoin exchange, debit card and merchant service provider, has introduced Neteller as a new payment alternative in addition to its wide selection of over 20 types of money deposit and withdrawal options. 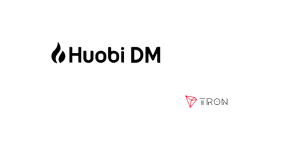 The minimum daily Neteller deposit amount is €1 while maximum daily deposit amount is €1,000. 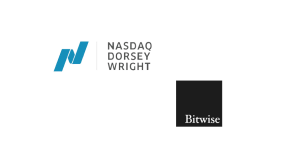 Further, last week SpectroCoin also added custom transaction fees for the Bitcoin network. 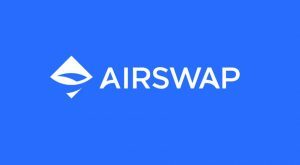 As has been well documented, the increasing number of transactions has caused processing delays for some transactions due to Bitcoin’s scalability issue. 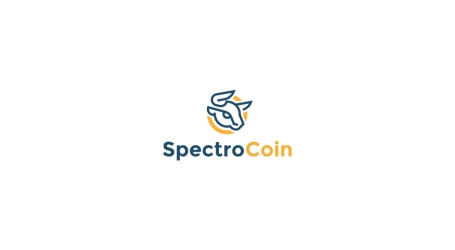 To avoid inconvenience caused by unincluded transactions sent from users wallets, SpectroCoin created an option that allows users to set custom bitcoin transaction fees. 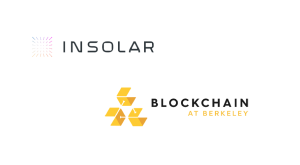 The usable custom range is 0.0001 – 0.005 BTC (default fee is 0.00075 BTC), higher transaction fees are processed faster. 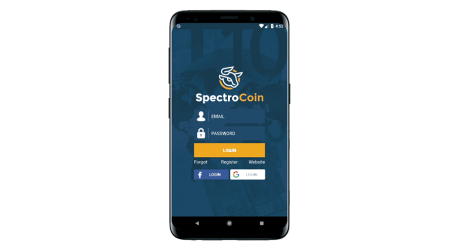 Transactions made from one SpectroCoin account to another are still completely free.